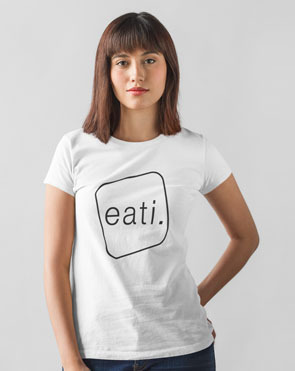 We created the eati.organization to promote tumor immunology at scientific and clinical levels. 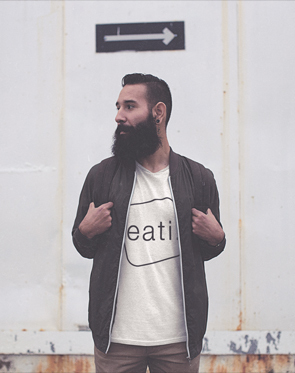 The eati.organization promotes all areas of tumor immunology, considered as a continuum between fundamental, translational and clinical research, as well as the practical implementation of diagnostic and therapeutic procedures in routine clinical practice. We strive for excellence, independence, leadership, diversity and flexibility. 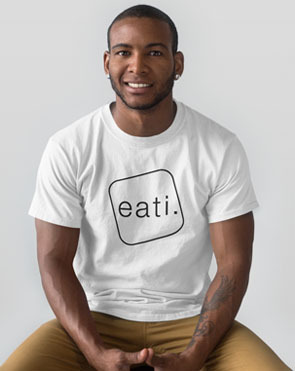 Throughout its work, the eati.community will provide independent, authoritative and evidence-based advice to underpin policies for stimulating the implementation of concepts, methods and procedures inspired by tumor immunology. Connect with renowned scientists and clinical leaders from all areas of tumor immunology and immune oncology! 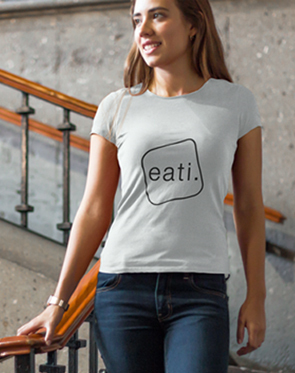 Get a discount for the upcoming eati.conferences! 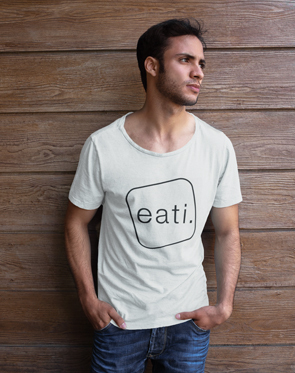 Due to the enormous success of the eati.initiative the approval of your application might take up to several weeks.